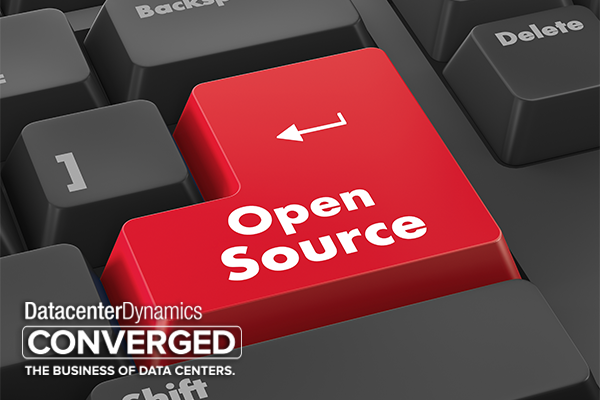 Is open-source the future of enterprise IT, the data center, and the cloud? Open-sourcing the full data center stack, mud-to-cloud. Is it necessary? Desirable? Even possible? Where are we on the evolutionary journey? What’s working? What’s not? What’s next? These and more are pondered by open-source community leaders as the closing keynote panel at DCD as-a-Service Conference and Exposition, October 27-28, Hilton Chicago. Earlier in 2015, DCD introduced its “big-tent” approach to open sourcing called StackingIT, first, informally at the DCD Internet conference in San Francisco at the end of July this year. That “economic feasibility”, stated another way, is disrupting and driving down the pricing and cost structure of traditional IT, at the same time it is accelerating the pace of innovation for many organizations. At the same time, “incumbent” technology leaders, such as IBM, Microsoft, HP, Brocade, and others have pivoted to lead in fostering seeming “insurgent” open-source development communities and initiatives. To provide an overview of the present and future of the open-source data center and cloud, panelists include Crawford as moderator, Gabe Cole, chair, data center standards, Open-IX; Amber Graner, operations director, Open Compute Project, Calista Redmond, director, OpenPOWER and Dan Pitt, executive director, Open Networking. If you are in Chicago on 27/28th October why not join the debate. A number of complimentary passes are available. Contact Giovanni Zappulo for more information.